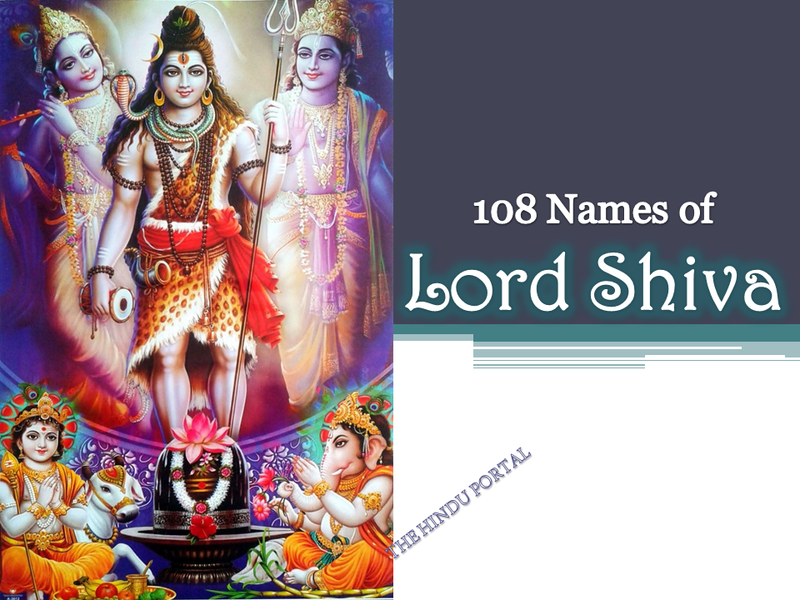 Whoever chants these 108 auspicious Names of Lord Shiva, will be blessed by the Lord. This Shiva-Stotra is capable of removing all sins. May the lord of all beings become greatly pleased with anyone who has learnt this by heart and/or reads or recalls these names with single-mindedness!